Nail art has been popular for the past several years.It was not a household activity but only just recently the trend to decorate nails at home has come about.Before only handful of girls ever consider using nail art as a fashion statement.Nail art was limited to beauty-salons and high fashion modelling industries.Times have changed,it is becoming extremely popular among teenage girls and college ladies. 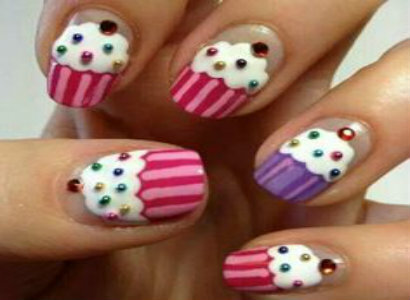 Manicure is an age old tradition which was part of aristocrats, kings and the elite members of society. France which is a hub for anything fashion related, played an important role to popularize nail art ideas and French make up styling. 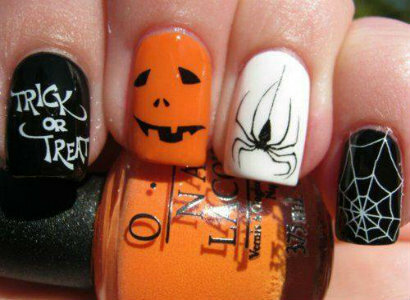 Nail art will compliment your dressing style or match the mood of event on your are going. 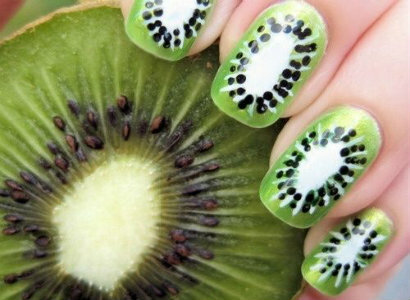 Nail design can be apply to finger nails along with toenails.If you are looking for ways to do nail idea at home, I recommend going through the resources links mentioned below.They have in-depth step by step video tutorials to help you to everything to your own.Please also take a look at my favourite collection of gathered from around the web. Neon green with black and white printed design gives you classy and trendy look!! 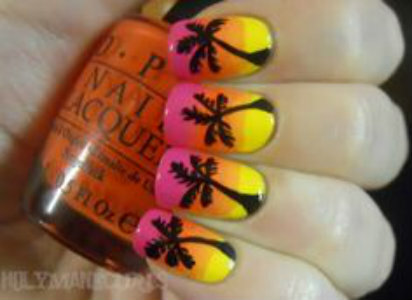 Orange,Yellow and pink shades with black palm tree..!! 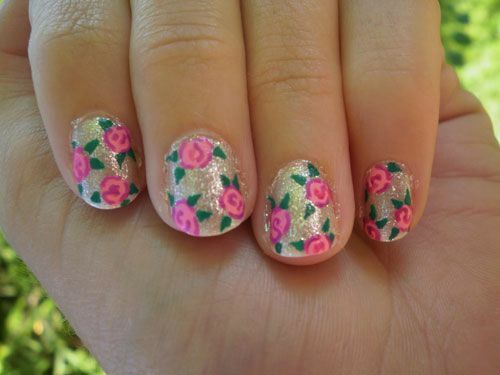 Combination of dark pink and baby pink rose flowers with green leaf!! People who believes in tarot can go through this astrological design.!! Remember pikachu! 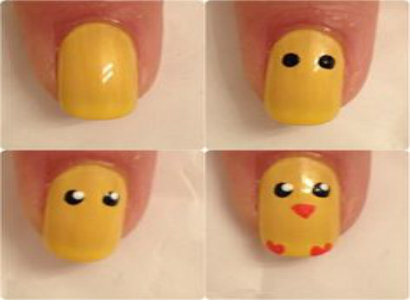 !Lovely pokemon pikachu is now on your nails...Pika Pika!! 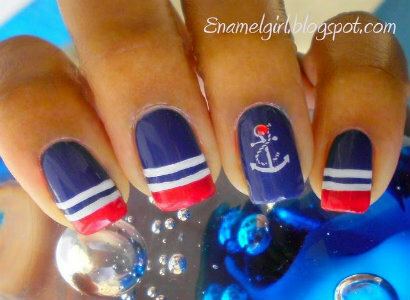 Blue ,Red and White navy theme......! 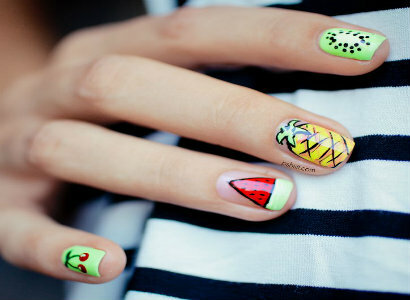 Ever green red coloured nail paint looks awesome with heart which design like a tree.! 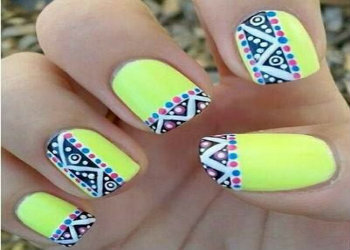 Black catty art looks adorable on your yellow nail and it's funky,too.! Halloween it is! !Trick or Treat!!! 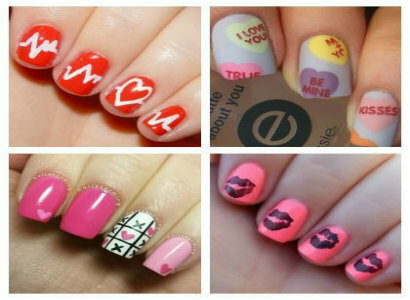 Simply romantic nail design with cross,heart beats,love and Sweet Kisses.Every thing a couple needs.!! Feathers defines peace in your life. 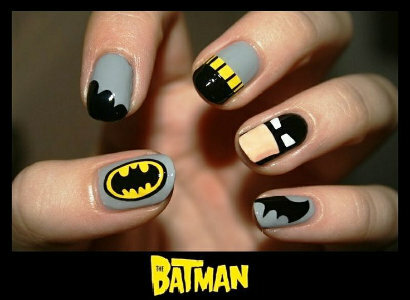 Super hero batman on your nails! !It's fun to have! 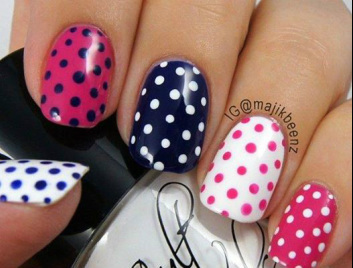 Polka dots by using polka pen! Flocking nails with velvet effect!! !tricks and turns>>!! Here some tips for short french manicure>>becouse French manicure is girls favourite!!! You Just Nailed It. 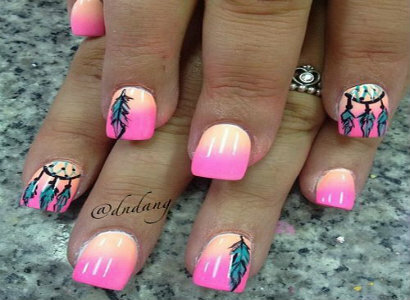 . .
Visit Nail Art's profile on Pinterest.